It usually means someone’s struggling. That things are tough right now. I’ve been there for sure. You know what? That’s ok. 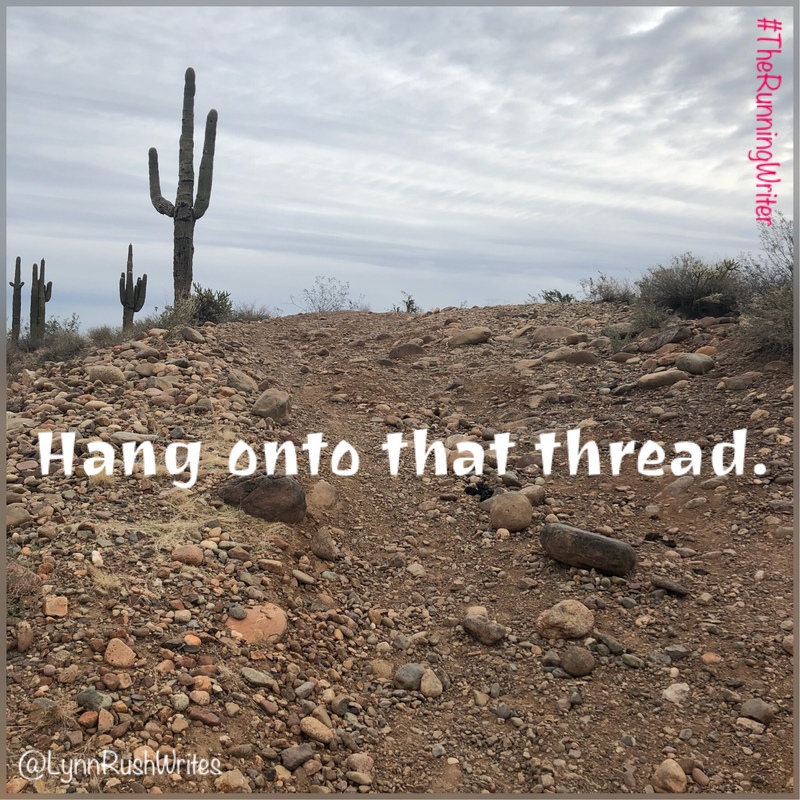 Hang onto that thread. I say hang onto anything you need to just as long as you hang on. Squeeze as hard as you need to. Just keep holding on, no matter what. I don’t know what you’re facing right now. Just trust what I say next. Now say those statements out loud, but replace the You are with an I am on the first two. Hang onto that thread, my friend.